Being in grad school doesn’t exempt me from life. People pass away. Friendships are lost. Family stresses me. The unexpected happens. Sometimes they are spaced out. Other times they come back to back. Still other times they come simultaneously. This past month I was hit with a back to back/simultaneous combo. I entered week 4 of the unexpected and I have to deal with it. These are vulnerable times but I can’t just break down. I’m in the final stretch of school (T-16.5 months!!!) and I have work to do. 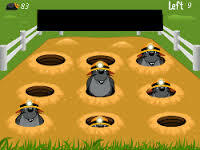 My default is to bury the stress and keep moving forward, but I only end up playing whack-a-mole with my emotions. I whack sadness only to see frustration and anger pop up. This is exactly what stress does in my body. It shows up in my back, my joints, and my right eye (it’s been twitching for 3 weeks now). There comes a point when all of the stress comes to a head and I can do nothing else but cry. Not too long ago, I was so focused on keeping it all together, I spontaneously burst into tears when someone asked about my career goals! Twice. Crying has the stigma that you’re weak and can’t handle whatever is going on. But if no one else has told you, listen up: IT’S OKAY TO CRY. 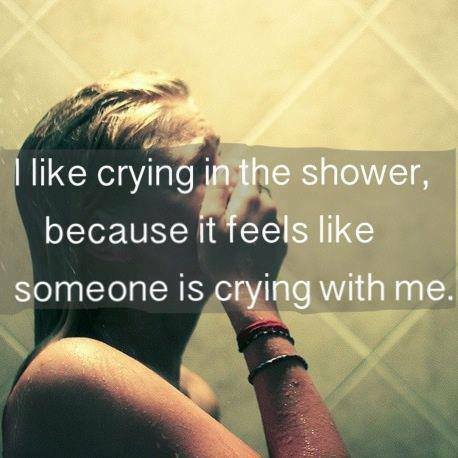 Crying releases the grief and stress. It lets you know you’re alive and connected to yourself. It purges you of the pain so that healing can begin. Wear sunglasses. This way you can cry in your car or out walking the dogs and no one will be the wiser. Take a shower. You won’t even notice your own tears and your sadness will run right down the drain with the warm soothing water. Bonus: Your sobs likely won’t be heard over the water (unless you’re wailing). Watch a tearjerker movie. I’m a sucker on Marley & Me, The Fault In Our Stars, Up, and Lion King.